Be applying to study a PhD, masters by research, or professional doctorate. Have a minimum first class honors or equivalent. Not have previously held an Australian Government-funded research scholarship for more than 6 months. 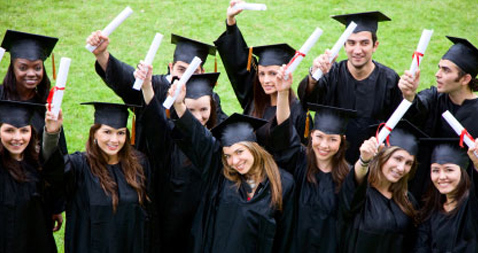 An Australian Postgraduate Award living allowance scholarship. Health-cover costs for your dependents. Tuition fees and health-cover costs for you. International Postgraduate Research Scholarships are prestigious scholarships, funded by the federal Government to encourage exceptional students to undertake research higher degrees in Australia. You must: be applying to study a PhD, masters by research, or professional doctorate have a minimum first class honours or equivalent not have previously held an Australian Government-funded research scholarship for more than 6 months. International Postgraduate Research Scholarships are prestigious scholarships, funded by the federal Government to encourage exceptional students to undertake research higher degrees in Australia.To keep your scholarship, you must: make satisfactory progress in your studies remain studying at QUT remain studying full-time. You’ll receive: tuition fees and health-cover costs for you health-cover costs for your dependents. You may also be considered for: an Australian Postgraduate Award living allowance scholarship.